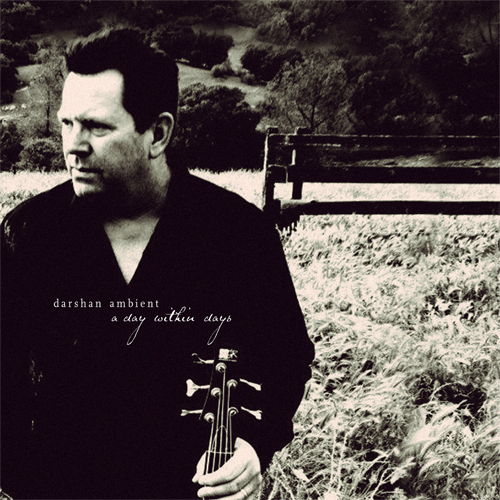 Darshan Ambient’s A Day Within Days is a beautiful and powerful expression of friendship, loss and the artistic spirit. 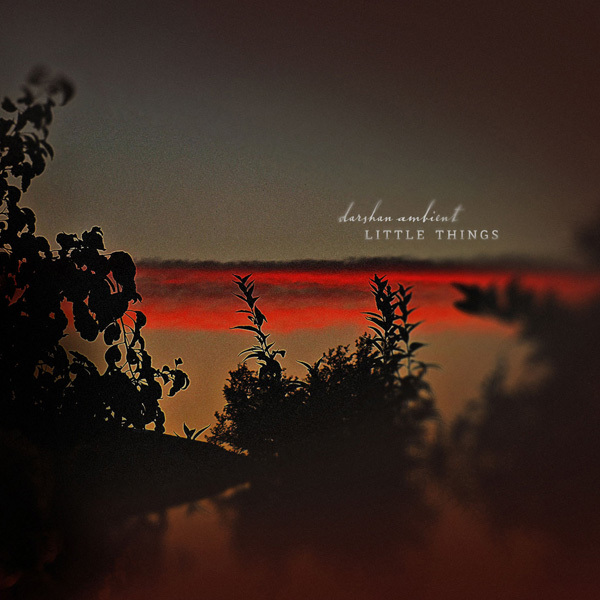 On this new offering, composer and creative force behind Darshan Ambient, Michael Allison, once again expertly navigates the fine line between poignancy and elation with his trademark melodies, chord structures, and instrumentation. 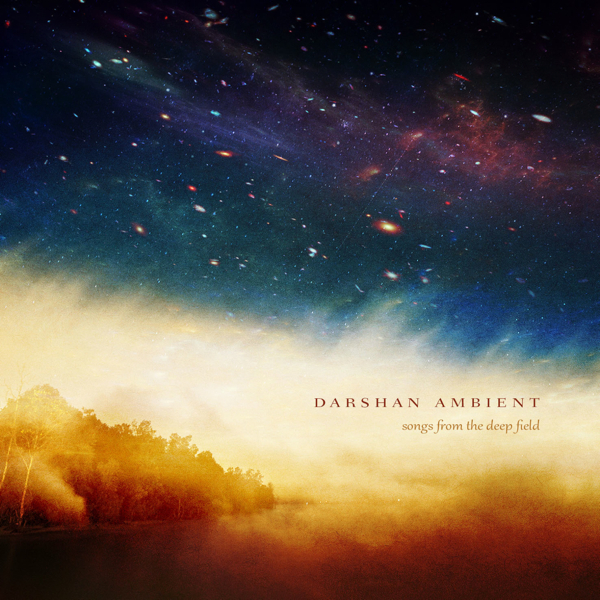 Fans of previous Darshan Ambient albums will not be disappointed. The classic ambient spaces are certainly present, and Allison’s signature rhythmic flair and strong melodic sensibilities are in full bloom on this effort. There are also some stronger, more straightforward elements such as electric guitars, heavy drums and orchestral programming that bring a satisfying intensity to key moments of the album. Allison’s fellowship with Naux inspires a heartfelt honesty in the music that is clearly coming from a deep and meaningful place, making A Day Within Days a moving and inspirational release that delivers on all levels. By now you’ve no doubt seen this title turn up on a lot of ‘Best of 2010? lists around the New Age/ambient community. There’s a very good reason for this. It’s an amazing CD. 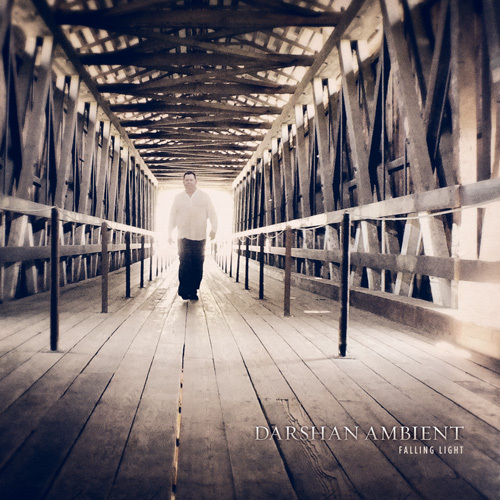 Darshan Ambient (aka Michael Allison) has a true gift for creating works thick with emotion, built on diverse instrumentation, each piece vivid, image-filled and beautifully crafted. A Day Within Days presents Allison at the top of his game right from the start, setting the bar high for any future endeavors. ‘Talking Book’ starts the disc off strong, building up from a simple piano melody, adding sounds bit by bit, growing to a guitar-fueled mid-point and then easing back down to complete the story. ‘A Deeper Blue’ strikes me as something George Winston might have come up with if he had a little more groove in him. Hand percussion and subtle strings back the piano up nicely. Soaring vocals finish the piece on a high note. ‘The Lotus Eaters’ comes off, whether intended or not, as a lovely Satie homage–it has that gentle angularity paired with simplicity and pure expressiveness. Every track here is full, rich and engaging; each has its own personality and story to tell. They are points in time, memories and moments captured note by note and retold in detail. Time must be set aside to give A Day Within Days the deep track-by-track listen it deserves, but I’ve also enjoyed it just playing to fill the space in a day. It’s quiet, pleasant and exudes a simple, calming joy that works it way into your soul. Allison deserves all the across-the-board kudos he’s been getting on A Day Within Days. It’s a magnificent CD and I have to add my voice to the chorus and call it a Hypnagogue Highly Recommended CD. 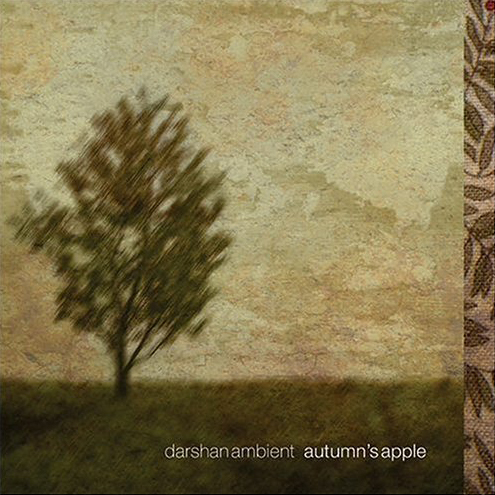 Rural is the first term that comes to mind when we listen Darsha Ambient’s (aka Michael Allison) last opus. The artwork and music steep in this strange fusion tribal folk and New Age with a somber ambiance of grayness which flies over with its sad and melancholic synth / guitars layers. 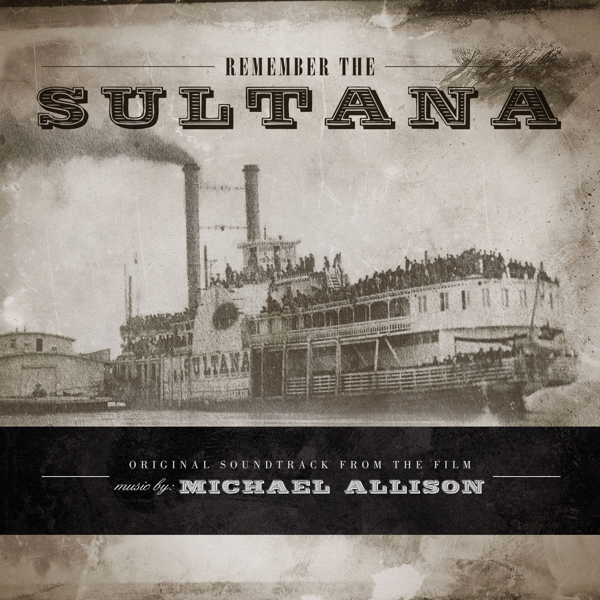 Michael Allison is an American multi-instrumentalist who goes places 70’s in progressive as experimental domains. After some years of silence he built his own studio at the beginning of the 90’s and released 10 albums of electronic, ambient and experimental music. In 2004 he signs with the label, where he released 3 albums since. Dedicated to the memory of his great friend and mentor Juan (Naux) Maciel, died in February, 2009, A Day Within Days is a dark but melodious album imprint by a strange sadness and which is listening to as we cry a dear departed. A surprising musical adventure that goes beyond boundaries of a conventional EM! Delicate tinkled arpeggios, with soft twinkling of Caribbean island xylophones, open Talking Book’s intro. A fine line of bass and a melancholic piano espouse the fluidity of these chords, joined by a suave childish choral. 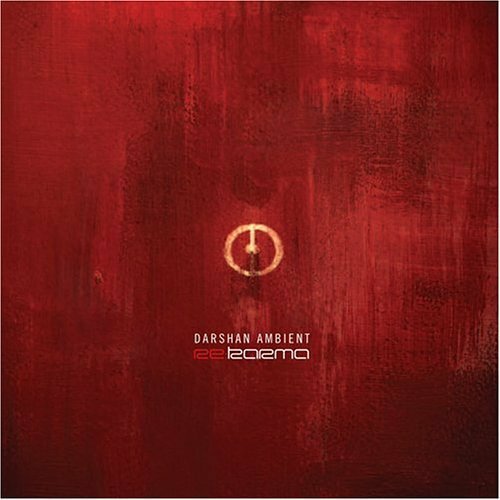 Minimalism, the art of Darshan Ambient is in constant renewal with the add of instruments and electronic sonorities which wrap structures to slow deployments, but with a vigorous lively progression. So felted percussions appear, followed by good strikes of percussions, it’s a prelude to torrid guitar solos which swirl and dive Talking Book in a curious eclectic tribal universe with good atmospheres which are not without recalling the musical universe of Patrick O' Hearn. An influence that we will feel a bit more on One Moon Shows In Every Pool which enjoys again a delicate opening with limpid chords, crossed by fine laments of a solitary six strings. Between strata and quixotic violins with a zest of oriental flavor, One Moon Shows In Every Pool borrows a bit more dramatic tangent with strikes of mellotron bows and violin to Chinese tears which tear a soft ambiance slightly flavored by delicate percussions and guitar strata which fly over a beautiful sad track. Tribal percussions open the first measures of A Deeper Blue. A splendid track where notes of a nostalgic piano are getting astray in the tears of a guitar with oniric layers. A Deeper Blue, quite as The Lotus Eaters and its piano which embraces the violin mellotron strata, The Dreamer Slept But Did Not Dream and its notes of piano roaming in a full melancholy as well as the soft and hurting A Day Within Days which exhilarates with its piano notes which slowly disappear in the sad mists of hatched layers of a mellotron synth, are some nice pearls of a tenderness and a sad sensibility which glances through this album of a somber fragility that is A Day Within Days. 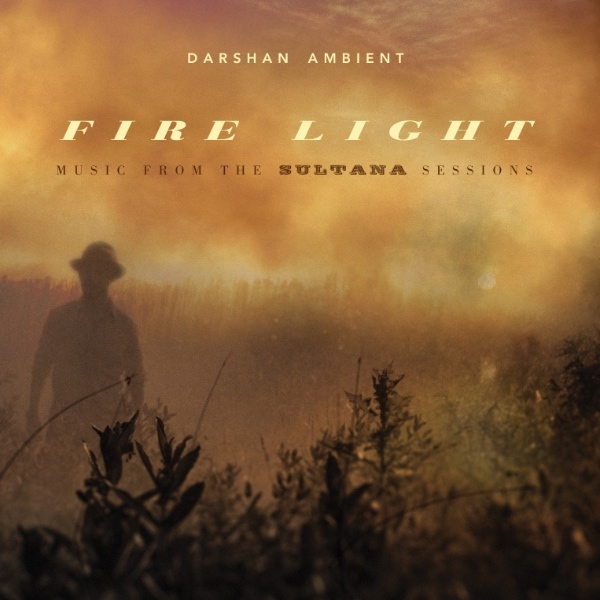 I've been following the music of Michael Allison, aka Darshan Ambient, since he started out making sophisticated textural soundscape music under the Darshan moniker around 1998 or so. ‘A Day within Days’ is a concept album dealing with friendship, loss and the artistic spirit, which Michael dedicated to his lifelong friendship with fellow artist and musician Juan Maciel, a.k.a Naux (1951-2009). Mr Allison cites the latter as a mentor, collaborator and spiritual instigator as he not only introduced him to yoga and meditation, but also taught him discipline both as an artist and musician. Like the music on his previous album ‘From Pale Hands to Weary Skies’, the outcome on ‘A Day within Days’ is heartfelt, well-thought and honest instrumental music with its own signature. Don’t think this is a quiet album though, as the rhythmic components and the use of bass & e-guitar guitars next to the keen use of electronics and string pads all make up a moving sonic picture to feel at ease with. There’s occasional a Patrick O’Hearn-feel noticeable, while its ‘euphoric’ undercurrents made me think of the fine symphonic instrumentals of Kevin Bartlett. Things sometimes also get mellow on this well produced and composed release with the smooth musings of ‘The dreamer slept but did not dream’, thereafter again turning to the reflective side on the title track. The final piece is a more poppy track, which sees Michael even sing and use vocals. Nice try, but I prefer he keeps things instrumental. Despite this last track, ‘A Day within Days’ makes an inspirational and overall moving album offering an expert merging of chordal lines, orchestral programming and lush, uplifting melodies. Melodic ambient and progressive electronic music. A Day Within Days is an album of gentle, contemplative beauty. Delicate themes and serene beats welcome the listener into a suite of poignant compositions where piano and synthetic voices overlay dreamy arrangements of soft, buoyant pads and washes. Orchestral strings and somewhat operatic female vocalisations subtly bring touches of classical grace. In places the intensity amasses with rhythms built around a live drumkit sound and lush, effected guitar patterns. The final piece sees Michael Allison demonstrating that he has an appealing voice, this song managing to maintain the spell and mood admirably. Listen to this album in certain frames of mind and you'll be equally likely to well up with tears or float in blissful reverie. Presented in tasteful monochrome, the focus of the artwork here is a series of images that show the artist apparently deep in thought. On the front cover Allison stands before a lush black and white landscape five string bass in hand. When the jewelcase is opened out, the insert is revealed bearing a small photograph of lost friend Juan Maciel; a dedication is here and the touching line - You Are Missed. The rear cover of the CD sees Allison again in rural setting, framed by a dark doorway, track titles running down the left panel of black. The inner section of the four panel insert has a pair of paragraphs on one side; a gear list and recording information; a thankyou list, wife Nicky placed first. 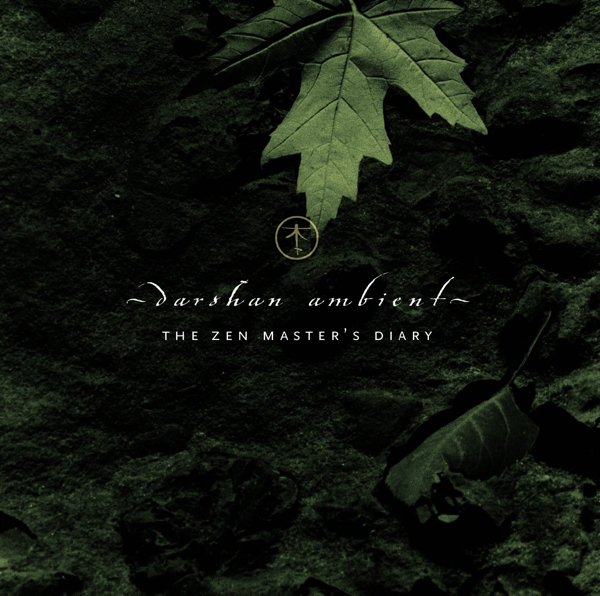 Michael Allison returns as Darshan Ambient with his latest release A Day Within Days. 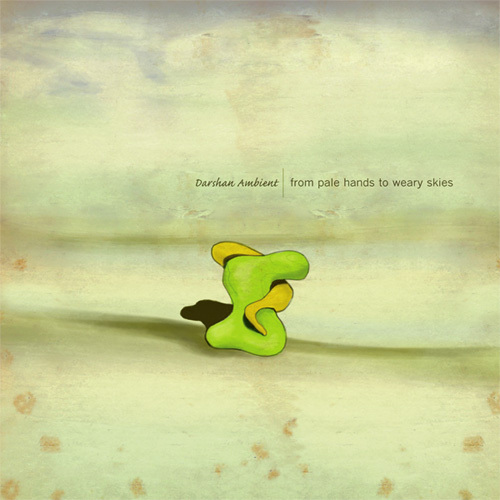 This tenth album via the Lotuspike label builds on the emotional expression of 2008's From Pale Hands To Weary Skies. 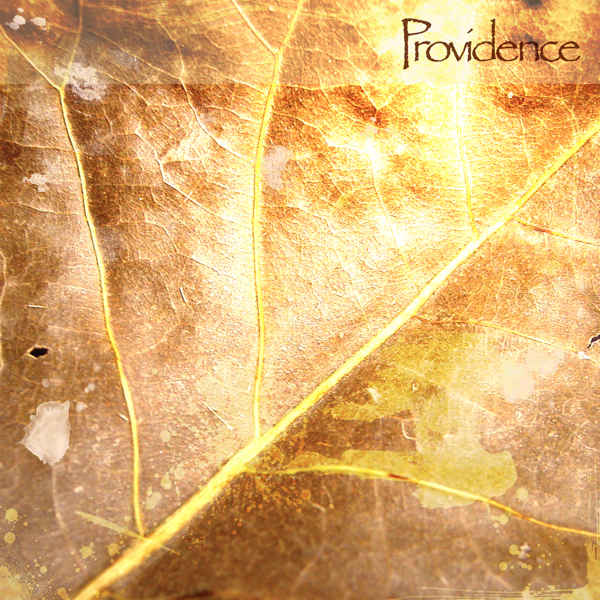 Nine tracks of wistful grace and relaxing, heart-felt music that touches the listener right from the start. The album is dedicated to Allison's 'lifelong friendship with Juan Maciel' who passed away in 2009. This seems most appropriate since the artist points to Maciel not only as a past musical collaborator, but also as a mentor and an influence on the whole outlook and approach taken up as Darshan Ambient. A Day Within Days is a very satisfying release from an artist that is gathering powerful momentum. Veteran composer Michael Allison is Darshan Ambient, and this is his 9th album of pleasant and fleeting melodic electronic-based instrumental music. ‘A Day Within Days’ is completely composed and performed by Allison, and it's an impressive collection of music that centers around melody and song, while retaining the moods and gauzy qualities of ambient music. It all sounds natural and approachable, especially on the shimmering ‘One Moon Shows In Every Pool’. 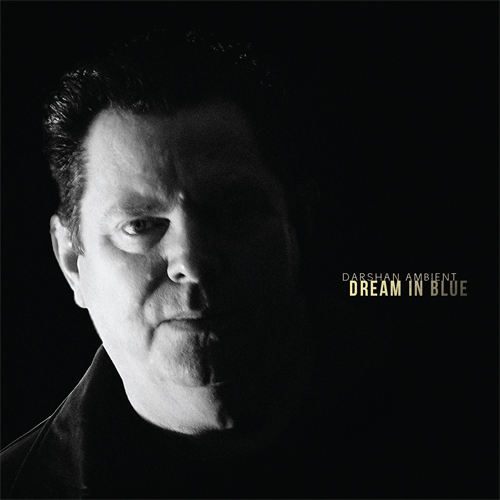 ‘A Deeper Blue’ is a moving and serene piece, with piano leading the melodic charge. ‘The Long Rain’ is a dramatic and lovely string-based composition that would fit well as part of a film score. The ending, ‘It's You’, is a spacious, mature ambient pop song with Allison performing vocals, reminding me somehow of Peter Gabriel or David Sylvian, which isn't a bad thing. ‘A Day Within Days’ is a refreshingly human album of tuneful electronic sounds that will warm even the chilliest winter's day.